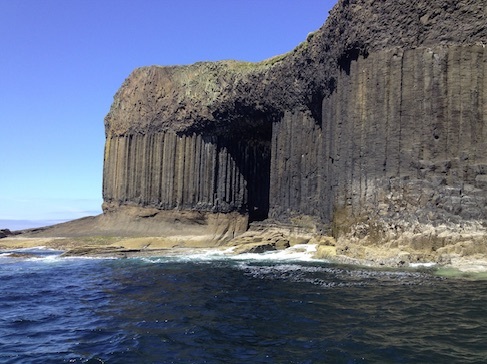 The first children’s story I ever wrote was inspired by a trip to Staffa. This magical island with its basalt columns and a luminous blue-green cave is home to a colony of puffins. 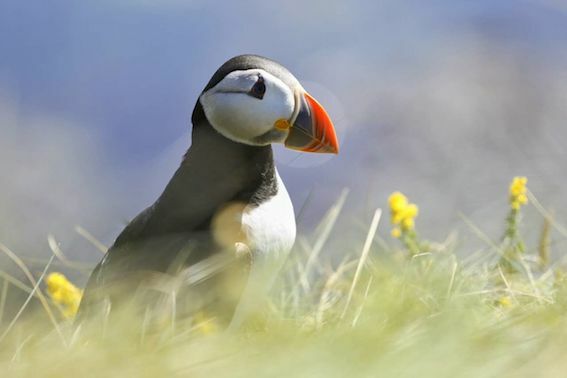 If your timing is right (between April and July) you can stride across the grassy top of Staffa and get quite close to the puffins, who seem surprisingly relaxed about human contact. Perhaps this is because they’re standing on the edge of a precipitous cliff! Puffins are charming little birds, also known as Clowns of the Sea. I didn’t know this at the time, but clearly their colourful beaks and big orange feet gave me the same impression. My first puffin story features a misfit bird called Lewis who, unlike his brother Harris, hates eating fish and is afraid of heights. He longs to be a circus clown, and as Harris points out, his clumsy gait and comical face make Lewis perfect for the job. 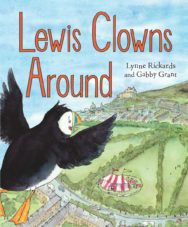 Lewis Clowns Around was published in 2011 by Floris Books. 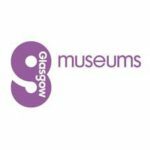 The realistic illustrations of the Firth of Forth, rocky cliffs and the Meadows in Edinburgh were beautifully done by Gabby Grant. 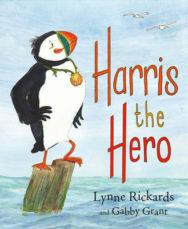 Two years later she illustrated the sequel, Harris the Hero, a story about the brother who has been left behind. 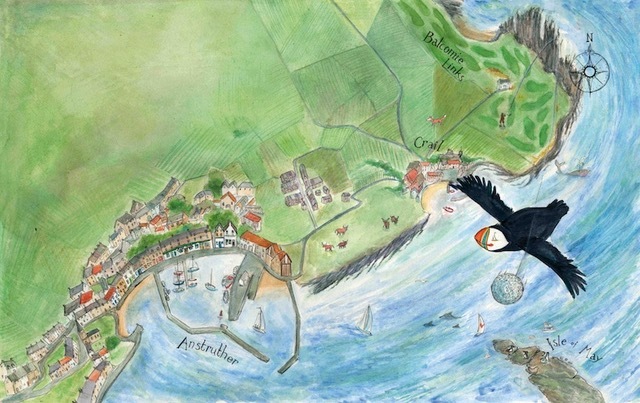 Harris flies over a coastal vista of Anstruther and Crail, helps rescue a baby seal and ends up happily paired with a puffin called Isla on the Isle of May. The final image of Harris and Isla shows a fluffy little puffling between them, so naturally the next book would focus on their baby. 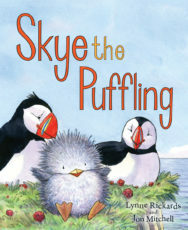 By this time Gabby was busy with her own offspring, so the third puffin story, Skye the Puffling, was illustrated by Jon Mitchell. In each case, a great deal of research into the habitat and behaviour of the Atlantic puffin in Scotland is what gives these books their authenticity. Lynne Rickards was born in Canada and now lives in Scotland with her husband and two children. She grew up reading Dr Seuss books and as a result she loves writing in rhyme. She is the author of the Puffin Adventures Picture Kelpies: Lewis Clowns Around, Harris the Hero, Skye the Puffling. 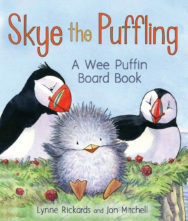 Skye the Puffling was recently adapted into an abridged board book as part of the Wee Kelpies series – Skye the Puffling: A Wee Puffin Board Book. 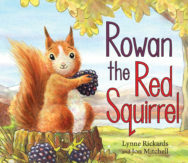 Her latest picture book about family of red squirrels, Rowan the Red Squirrel, is out now.